Now more and more women are getting rid of their arched eyebrows in favour of the manly shape. The androgynous look involves a full eyebrow which is rarely curved in the slightest. The idea is that because it leaves the “brows looking natural, you resemble your younger self who didn’t really bother to do anything with them back in the day”. It’s thought the trend began in Korea, where many beauty crazes kick off before being snapped up by the fashion scene. 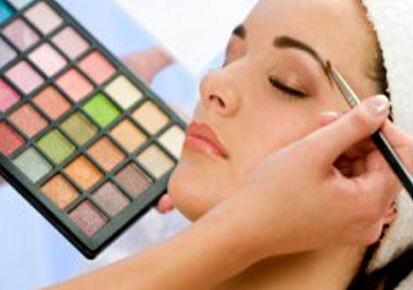 Be the first to comment on "Beauty tips to make you look younger"